Please join us for the following exciting events in Omaha! 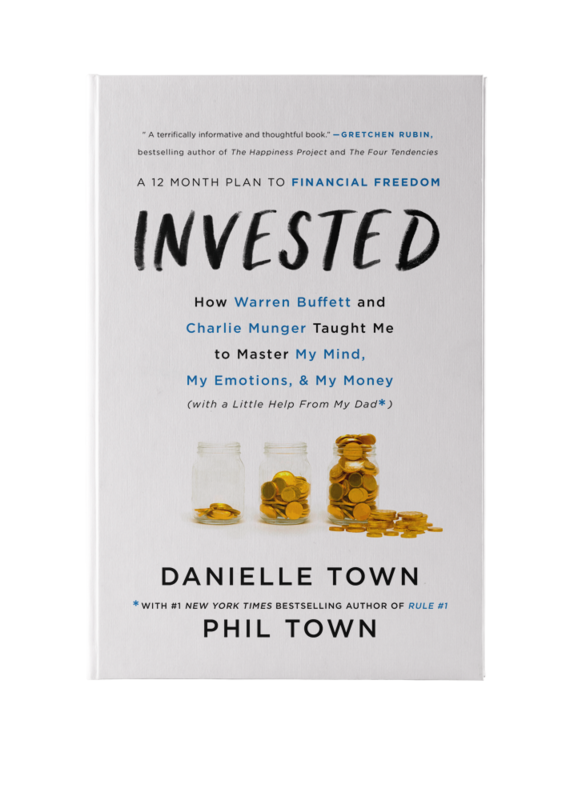 Friday, May 4th from 1pm-6pm: Book signing, along with other Buffett experts including Howard W. Buffett, Warren Buffett's grandson, in conjunction with the value investing panel discussion at Creighton University's business school. Books will be 20% off. For the list of authors who will be there with us, location, and more information, click here. Sunday, May 6th at 1pm: LIVE episode of InvestED Podcast with special guest, Buffett author and candor analytics expert, L.J. Rittenhouse. Book signing will follow! Please arrive early due to limited seating. Located at Bookworm Bookstore in the Loveland Centre Shopping Center at 90th & Center Streets in Omaha, Nebraska. Sunday, May 6th, in the late afternoon: Book signing at the Hudson Airport Bookstore – stop by before your flight!